Dark theme and light theme. 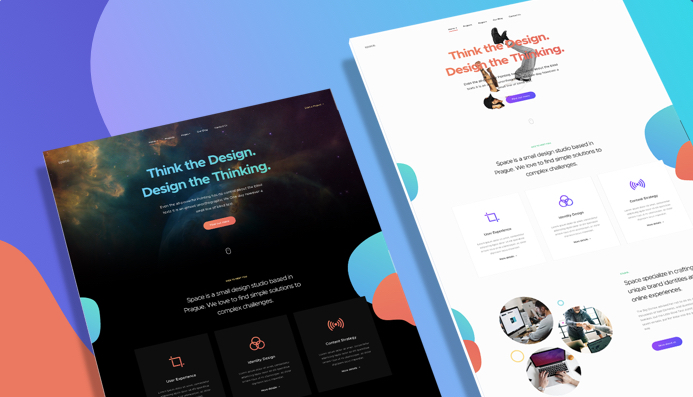 JA Space Joomla template is specially built on the portfolio and Agency concept to make an amazing portfolio and agency pages. Its elegant design ability to adopt all kind of business portfolio theme as well. 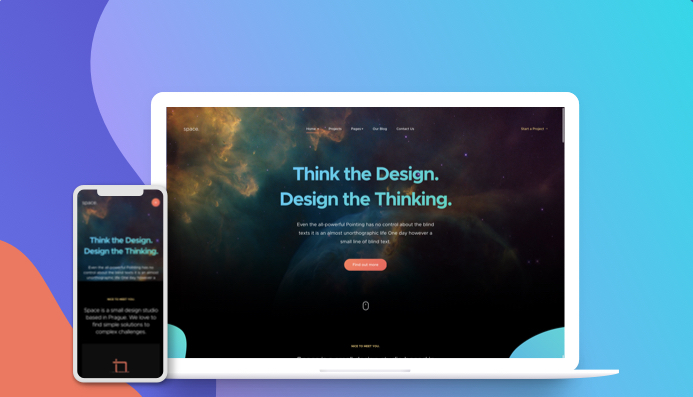 The Space Joomla template is responsive and works well with all devices screen size. Powerful bootstrap 3 responsive grid system helps to make it mobile friendly and supports responsive design in mobile devices. 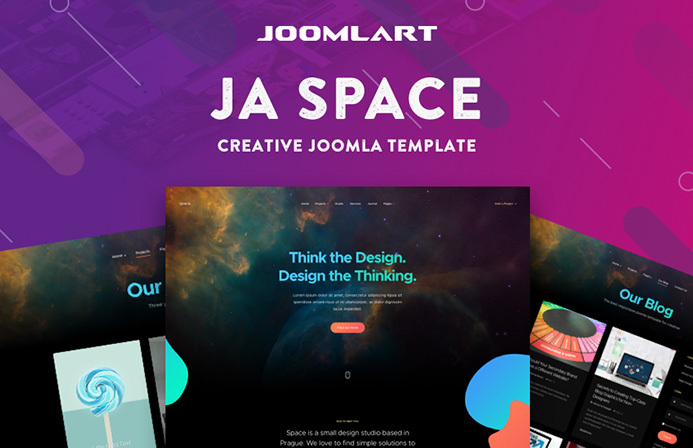 JA Space Joomla template supports stunning layouts to display projects, portfolio on site. 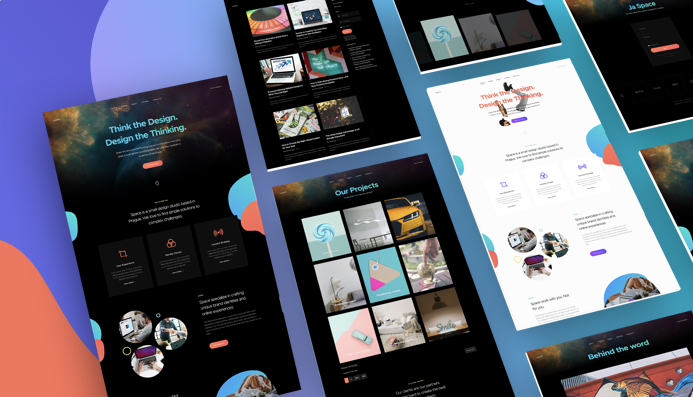 The template offers two types of Project layouts with extra information features. JA Space comes with dark and light color themes. Switching theme is super easy within 1 click in the Theme setting panel. You can also create new theme color with ThemeMagic tool. 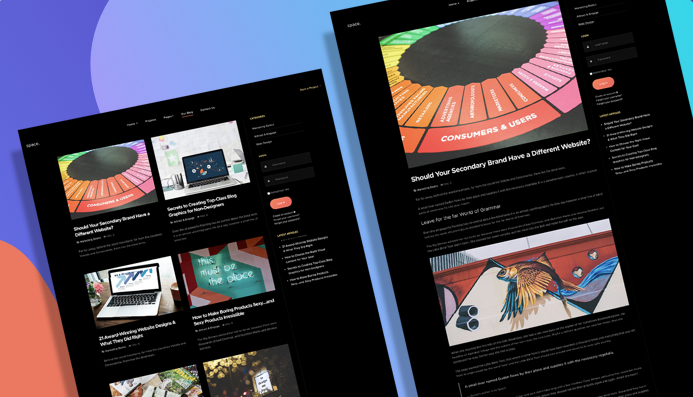 The Portfolio Joomla template comes with especially styles for Joomla blog pages. You can use the pages for the latest news and stories. 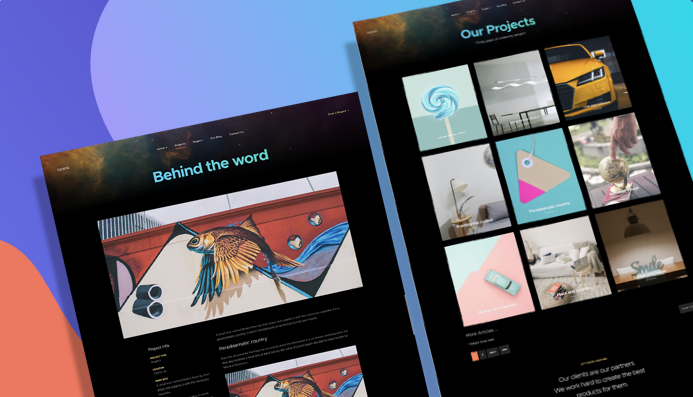 The Portfolio Joomla template comes special content type Gallery. 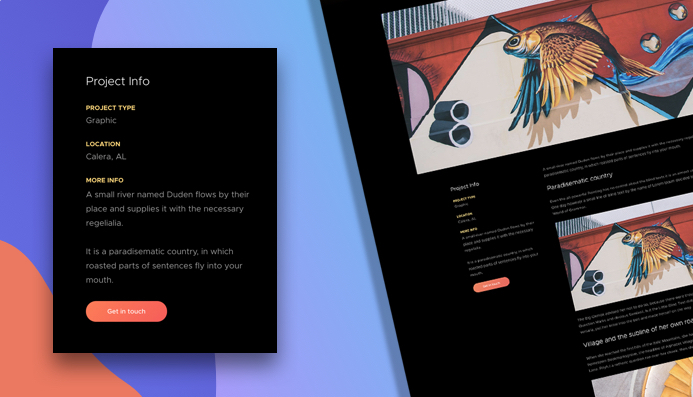 You can create the article type as a gallery and put the images for a beautiful image gallery inside the articles. The Portfolio Joomla template comes with predefined Extra fields for the project pages and also support Joomla extra fields to show extra information on the project pages. 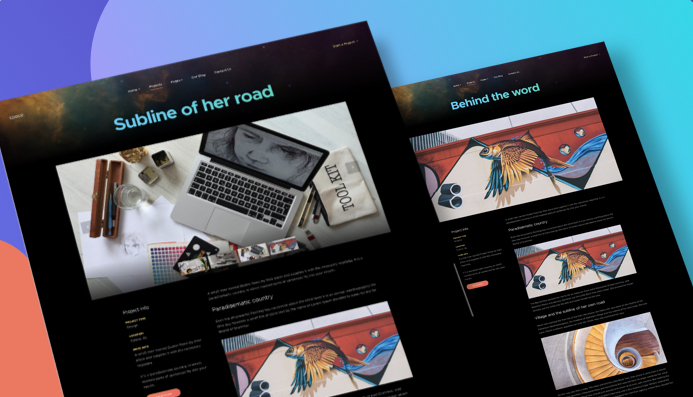 The Portfolio Joomla template comes with specially customized styles for all Joomla default pages like contact, articles, 404, offline and search to make a complete portfolio and ad agency site. 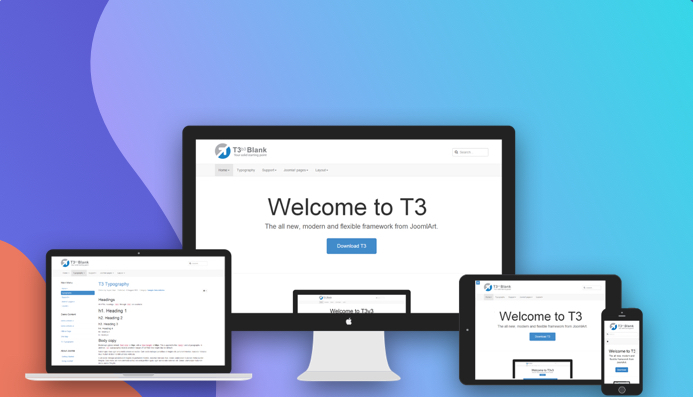 JA Space template is based on a responsive Joomla framework - T3 Framework with powerful features and ease of customization. 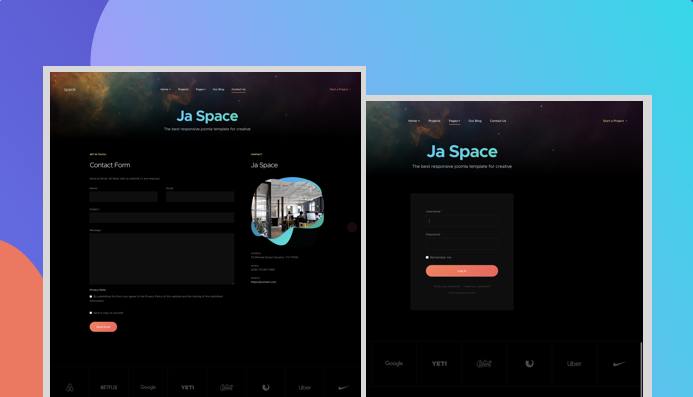 JA Space template will support RTL that helps make the site in Arab, Persian, etc..